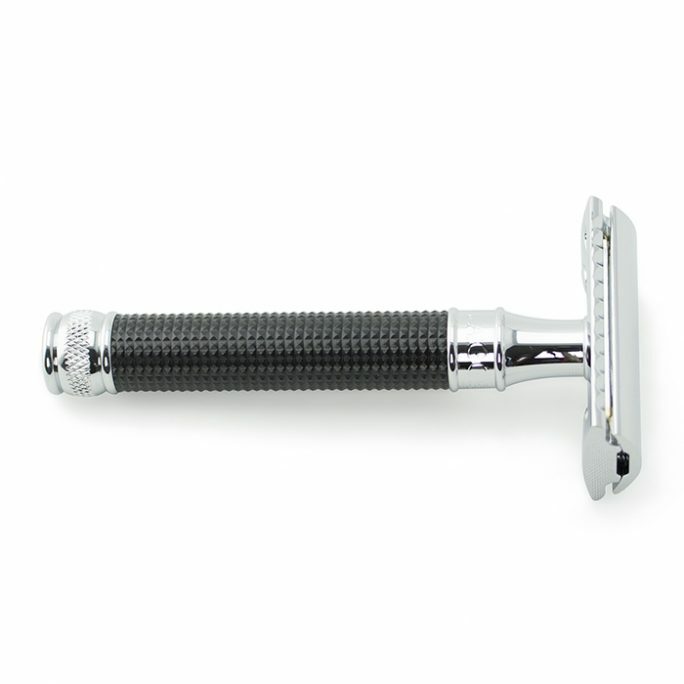 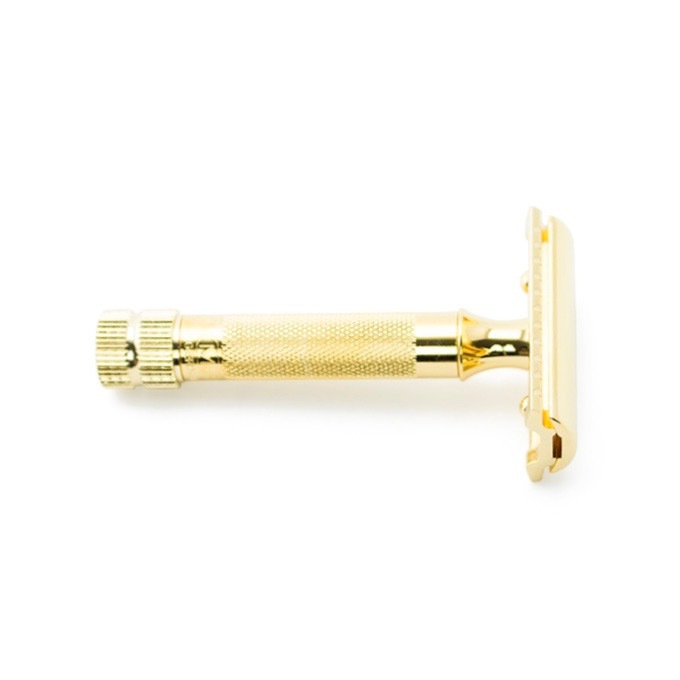 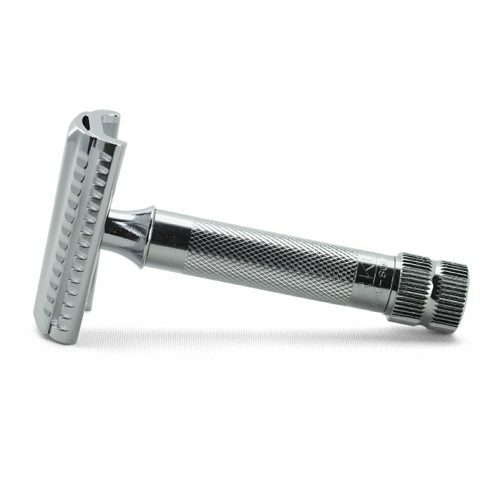 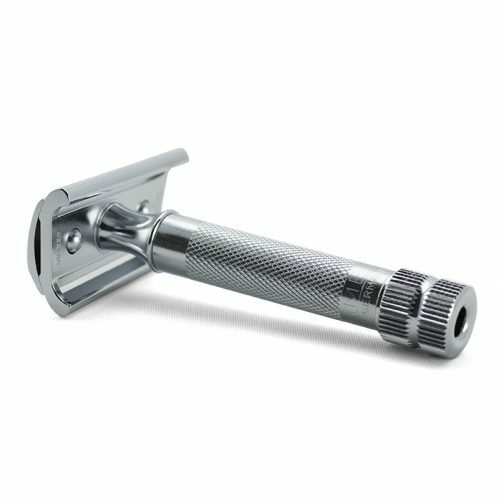 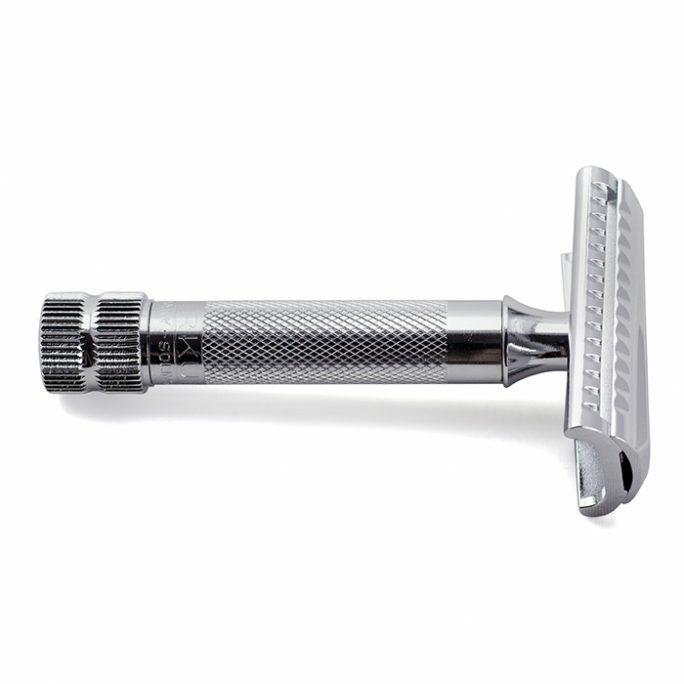 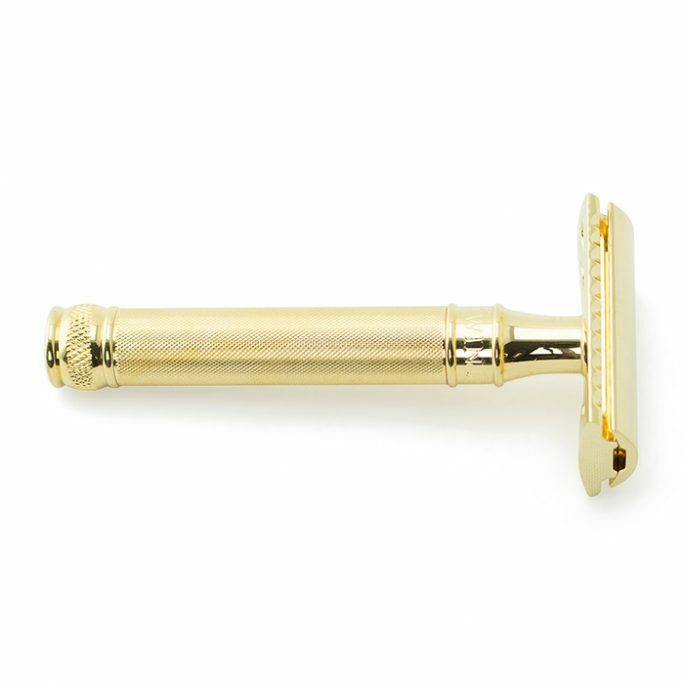 The Merkur HD Safety Razor Slant Bar is a heavy-duty safety razor with a slanted head which produces one of the closest shaves. 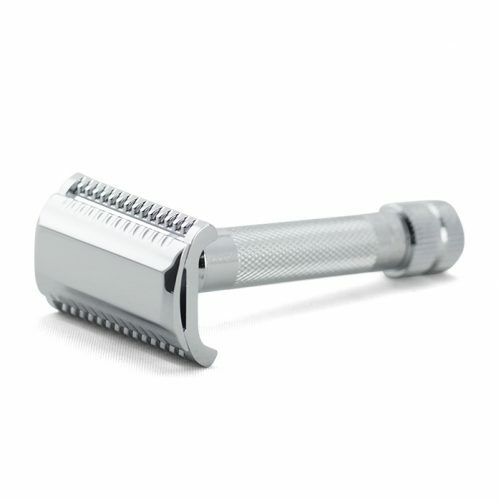 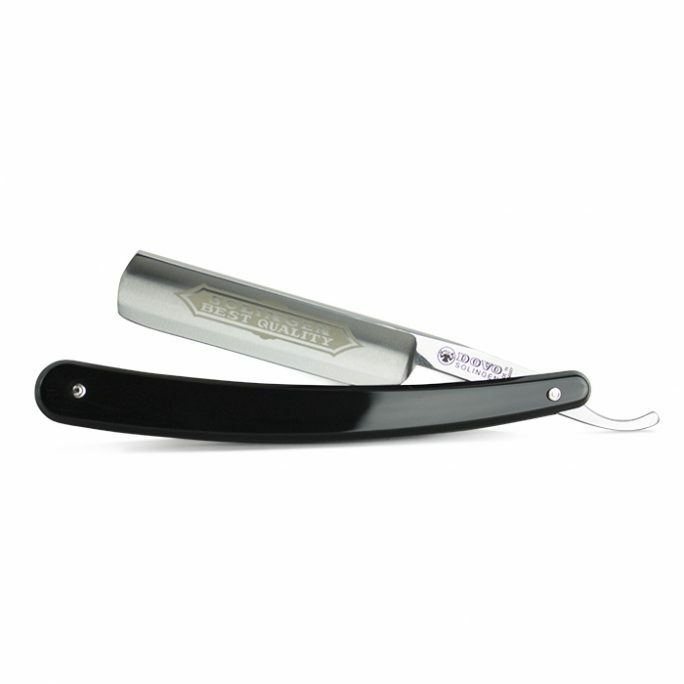 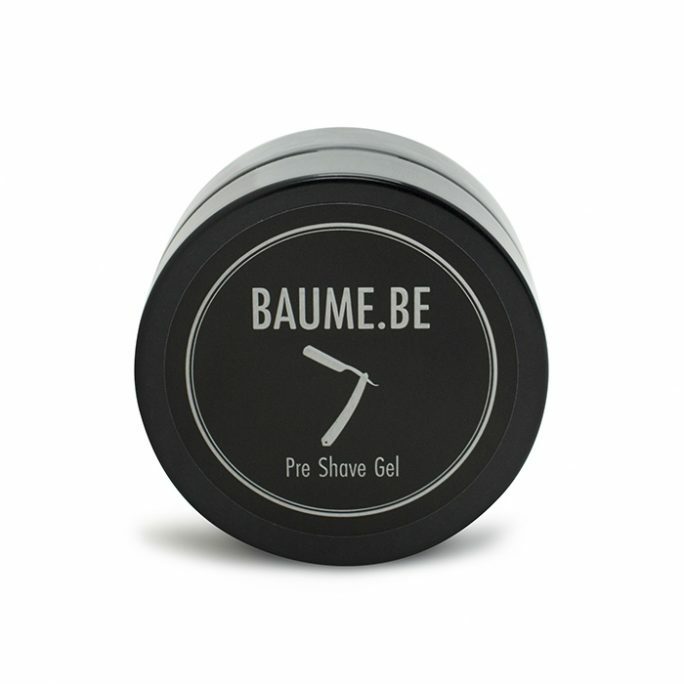 The benefit of a slant razor is to reduce the number of passes needed on a shave since the angle of the head is already slanted and performs across the grain shaves. 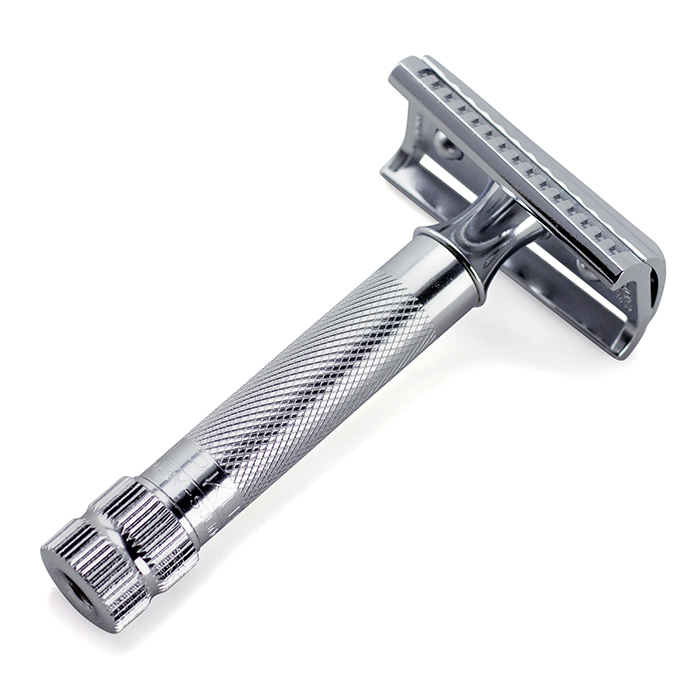 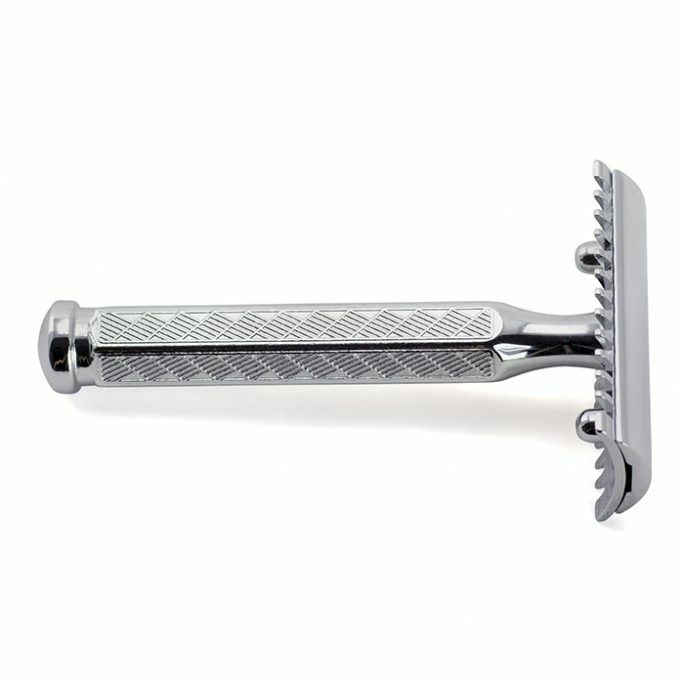 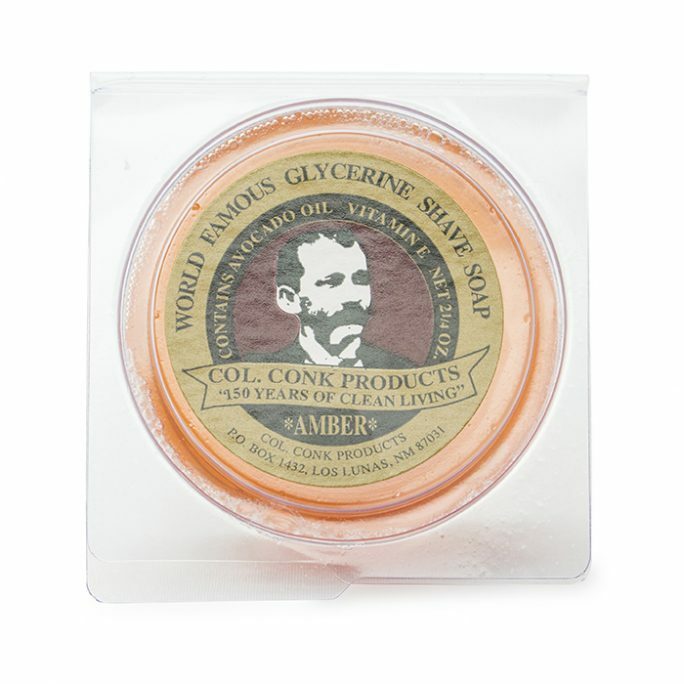 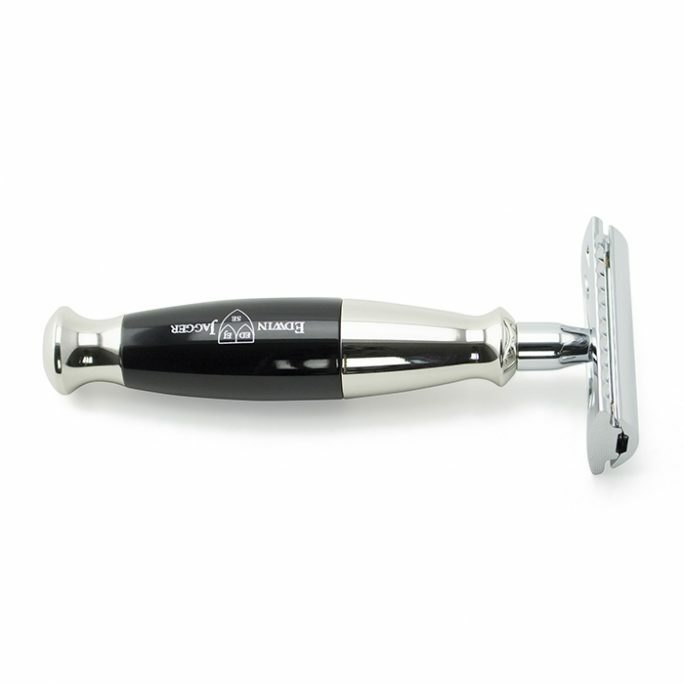 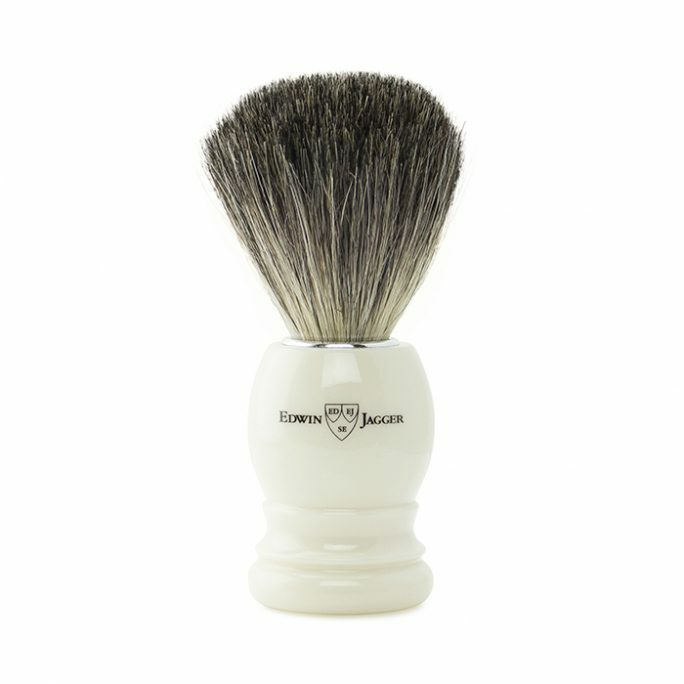 Merkur Safety Razors are one of the best in the world and are crafted using some of the best materials in the world. Made in Germany.